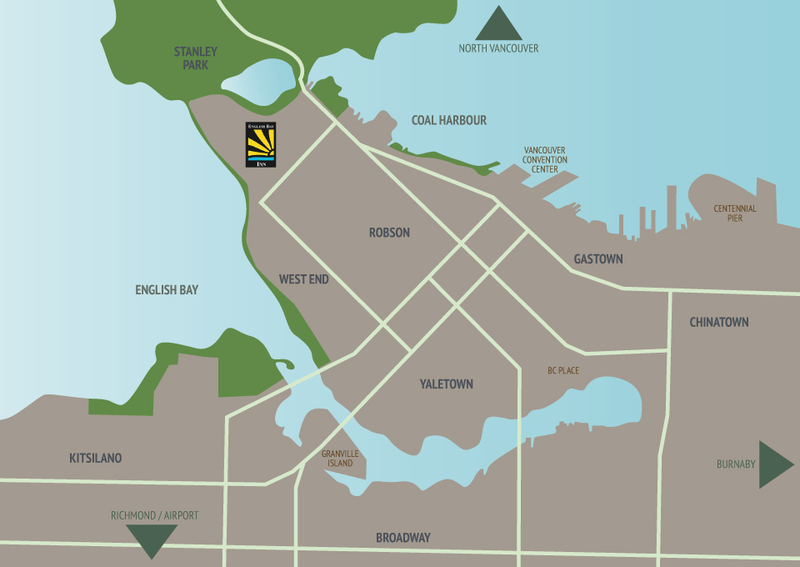 English Bay – with it’s amazing character, swimming facilities, and incredible seawall for stunning strolls and fabulous sunsets…. Stanley Park – the Crown Jewel of Vancouver, where you can explore for hours without the realization that you are in the very heart of this incredibly vibrant city. Grouse Mountain, just across the beautiful Lions Gate Bridge, where you can hike to the top via the Grouse Grind, or take the Gondola up for some of the most magnificent views of Vancouver, Vancouver Island, the lower mainland, and yet again, be witness to the most fantastic sunsets you are ever to see. More detailed information on these and other Vancouver attractions is available at the following link: www.tourismvancouver.ca — prepare to be amazed by our city!